Solid state drives (SSD) are a new rage in the PC hardware segment currently. Replacing your conventional HDD with with an SSD promises to give much improved and faster performance. Taking into example of Apple Macbook Air with meager CPU, GPU and RAM, it surely is the bundled SSD drive that gives it blazing fast speeds. 2 conventional problem with upgrading to SSD drives is that they are relatively expensive and they come in small capacities. But that scene is surely going to change soon. 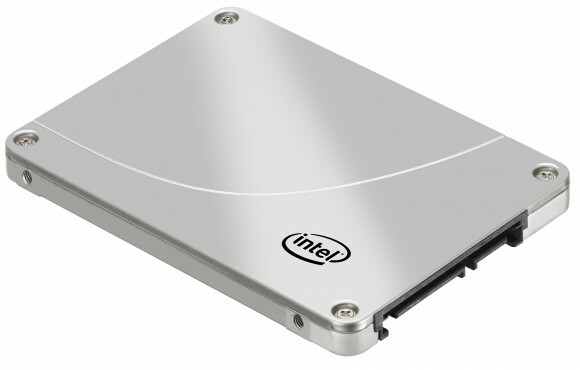 Intel has introduced its latest 25nm based 320 series of SSDs. The 320 series of SSDs is replacing the X25-M series of SSD and at the same time is reducing the prices by up to $100 per drive. 40GB at $89; 80GB at $159; 120GB at $209; 160GB at $289; 300GB at $529 and 600GB at $1,069.